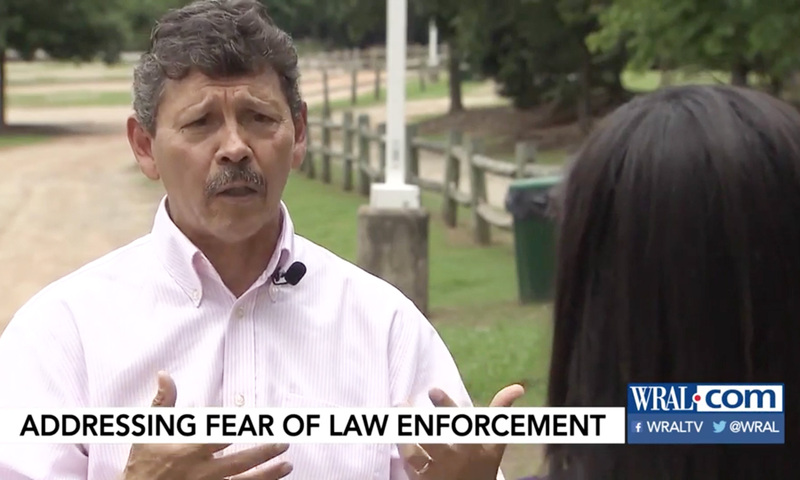 Police in Cary worry that fear is keeping Latino residents from reporting crimes. During Ritmo Latino, a cultural celebration held over the weekend, Police Chief Tony Godwin pleaded with the community not to be afraid of him. “We had a gentleman who was victimized in Cary, a victim of a crime and he was very reluctant to talk to us and just really didn’t want to give us any information about who he was,” Godwin said.